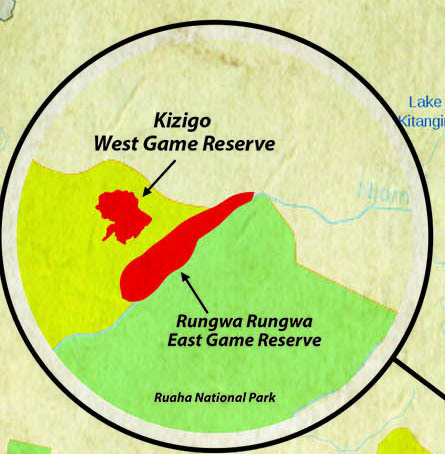 Rungwa Game Reserve was originated in 1951 and it covers a large area of central and West Tanzania of about9000 Sq km. 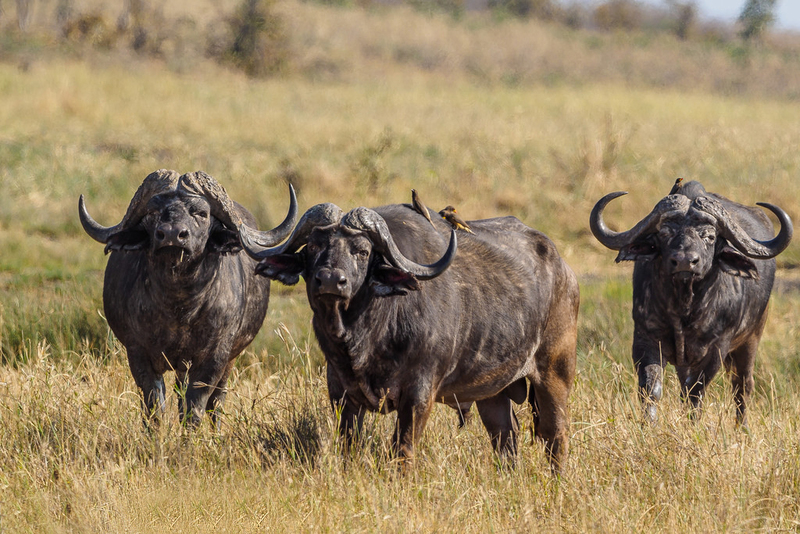 This reserve is a widely spread reserve that gives visitors access to spacious game viewing. Rungwe game reserve is situated in Manyoni Singida Region, on the Northern part of Ruaha National park. By road - The area can be accessed by road; there are buses from Usangu or Tabora and Mpanda. Temperature - The temperatures at this reserve are mild with very low humidity. Rainfall - Rain seasons at Selous game reserve is between January to April. This is the wonderful time for birdlife watchers although accessibility through most of roads becomes impossible because of heavy rains. The annual rainfall ranges from 750 millimeters (mm) in the east to 1,300 mm in the west parts of the game reserve. Animals - There are many species of animals in Rungwa Game Reserve and these include: Lions, Leopard, Buffalo, Eland, Sable, Nibble, Greater Kudu, Grysbok, Klipspringer, Oribi, Hartebeest, Liechtenstein, Impala, Zebra, Hippo, Crocodile and Bush pig. Birds - This reserve area has also different varieties of birds. 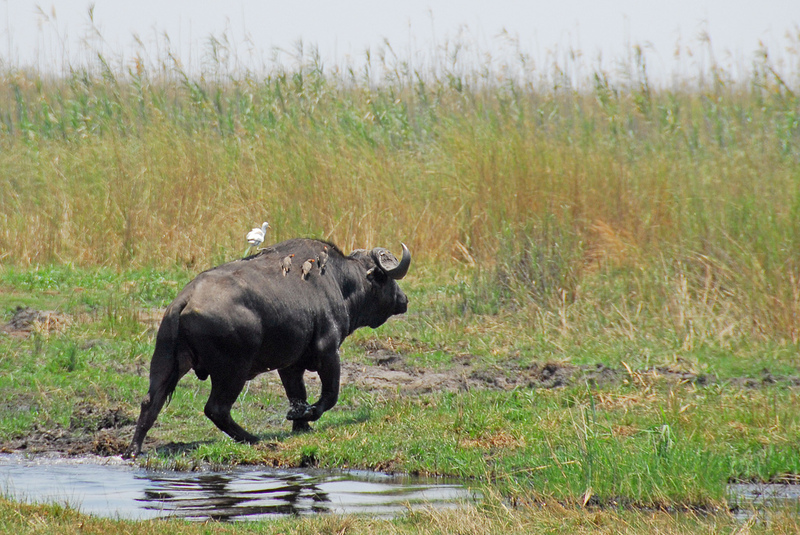 It is good to visit Rungwa game reserve during December up to February months because during this time different species of animals and birds are usually easily seen.